Summary: Nine years ago, the bloody conflict in Northern Ireland tore apart two young lovers, consuming their hopes and dreams and changing their lives forever. 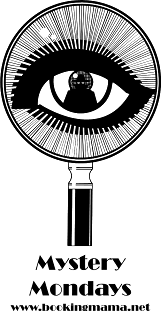 Now, in 1983, Davy McCutcheon and Fiona Kavanagh find themselves worlds apart. Davy, once a bomb-maker for the Provisional IRA, is serving a twenty-five-year sentence in a British prison. Having seen enough of death and violence, he wants nothing more to do with the struggle that cost him his freedom and his love. But old loyalties die hard and, despite himself, Davy is drawn into a dangerous conspiracy on behalf of his fellow Provos . . . . Meanwhile, Fiona has forged a new life for herself in Vancouver, British Columbia, far away from the war-torn streets of Belfast. Now a vice-principal at a local elementary school, she has a successful career, good friends, and a new man in her life. Yet she remains haunted by painful memories of her troubled homeland--and the love she left behind. 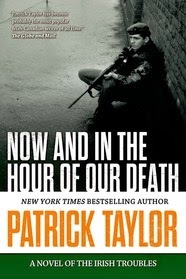 NOW AND IN THE HOUR OF OUR DEATH by Patrick Taylor is a sequel to his novel PRAY FOR US SINNERS and continues the story of the strife in Northern Ireland in the 1980s. As in the first novel, the main character is Davy McCutcheon, a Provisional IRA (PROVOS) bomb maker, who is now in the ninth year of a long-term prison sentence as a result of a botched bombing plan. His love, Fiona Kavanagh has tired of the war and has immigrated to Vancouver, Canada where she has found a new happier life with a new job and new man. However, she continues to be haunted by her memories of Northern Ireland and Davy McCutcheon. Davy has seen enough killing and wants nothing more to do with the Northern Irish struggle that has cost him his freedom. He desperately wants to join Fiona in Canada. The desire to reunite with Fiona leads Davy to participate in a prison break with several other PROVOS prisoners. After the escape, Davy is then forced to participate against his will in one more dangerous plot if he wants to ever see Fiona again. The author effectively alternates chapters between Fiona’s life in Vancouver and Davy’s life in Northern Ireland to give the reader an interesting comparison of peace and danger. Taylor does a great job of character development as all the characters come to life through his narrative. His use of Irish words and phrases adds to making the characters more real-life, but for me, made the reading much more difficult. Taylor also paints a realistic picture of the Northern Irish struggles as it existed in the mid-1980s. The hatred and poverty really stood out to me. One can get the feeling that the struggle continued without anyone really totally understanding what their desire for independence has cost them. 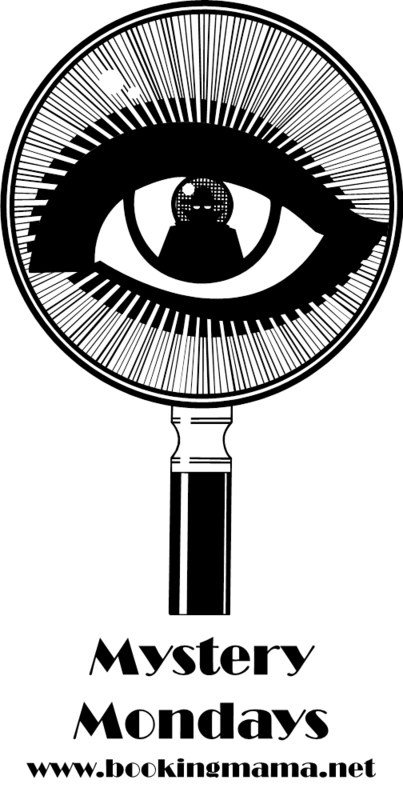 Although NOW AND IN THE HOUR OF OUR DEATH is a sequel, it reads very well as a stand-alone novel. There is enough action with the prison escape and the plot against the British to classify this as a thriller but to me it was really first and foremost a love story. If you’re into mixing your war stories with love stories then NOW AND IN THE HOUR OF OUR DEATH is for you. Thanks to the publisher for providing a review copy of this novel and to my dad for his insightful review. I've been fascinated with the troubles ever since we visited Northern Ireland. I was kind of hoping this was nonfiction. Still, it sounds good.